I’m sitting here reminiscing on my top favorite couples and weddings of all times. I can’t help but think, I love my job as a Charleston wedding Photographer and beyond. 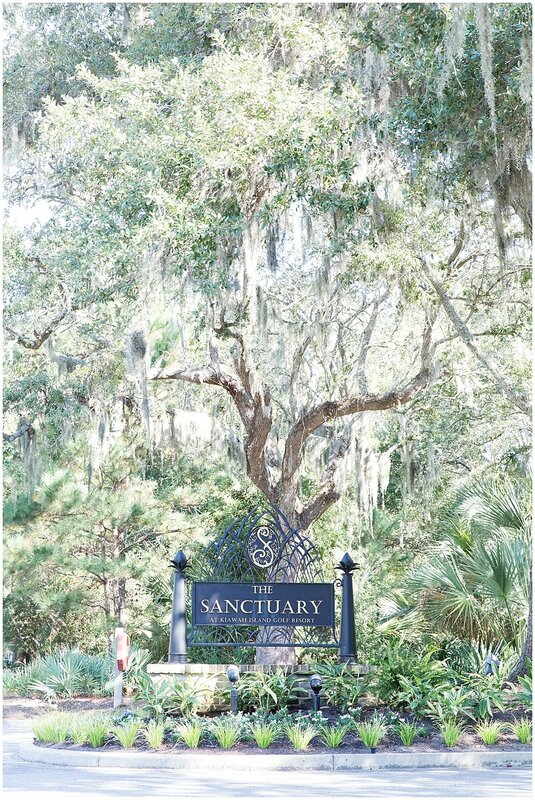 This private Kiawah Island wedding was gorgeous! The Kiawah Island golf resort complete with spanish moss trees, bungalow suites and a beach bonfire makes for one memorable occasion. October, my favorite month of the year is such a beautiful wedding month. Ashley’s adorable pup, Lola was also part of Ashley and Sean’s beautiful union. Lola was all spiffed up ready to walk down the aisle. It was an adorable sight. 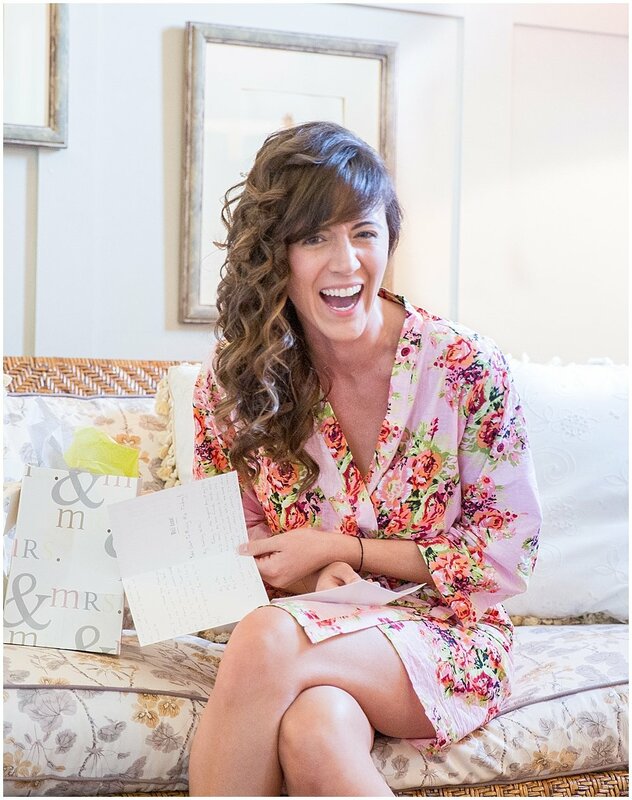 Joining her were ten fun bridesmaids in blush pink, full of love and excitement. Her father-daughter moment was so special as she had a special embroidered napkin to give as a token of her love as a wedding gift. Having the couple vow their forevers in front of a large wooden cross was so sentimental and tells of the importance of their faith. It was a moment to remember. Having the gorgeous deep orange sunset setting on the golf course made for such romantic images. It was a perfect way to end the day and to start their new beginning as Mr. & Mrs..
Ashley is gorgeous inside & out and of course a stunning bride. It was my honor to be part of her special day. Sean, her handsome groom is such a delight. What a photogenic and cool couple! Just recently, Ashley tells me she “will never forget how sweet I was to her right before she walked down the aisle”. Be still my heart. I hope to not only capture those priceless moments as your wedding photographer, but to ease any pre wedding jitters as well. So thanks Ashley for reminding me why I love what I do.